Seattle grunge band Nirvana have sold millions of records and was inducted into the Rock and Roll Hall of Fame in 2014. All these amazing feats were completed following the death of frontman Kurt Cobain in 1994. With a new documentary based on the private life of Cobain, "Montage Of Heck," and a new soundtrack stirring up controversy about featuring unreleased Cobain recordings, Nirvana is once again a major subject in today's music news. To add to this new rise in popularity, Universal Music Enterprise (UMe) with be re-releasing the band's 2002, platinum-selling, self-titled "greatest hits" album on vinyl for the first time on August 28th. The new release will be available as a 200-gram, heavyweight, 45rpm double LP vinyl set, a 150-gram, standard, 33rpm single vinyl edition and as a Blu-ray Pure Audio, high resolution release. The original fourteen song album covers the band's entire career, with "About A Girl" from their debut album "Bleach," right up until their cover of David Bowie's "The Man Who Sold The World" from their appearance on MTV unplugged. The buzz surrounding this album was the inclusion of the previously unreleased song "You Know You're Right," which was recorded at one of Cobain's final sessions with the band. 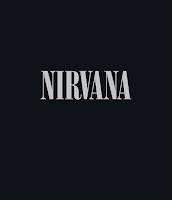 This latest release has Nirvana's most well-known songs sounding as good as ever and is definitely worth checking out as you will notice pieces within the songs that have been buried in early releases of this music. 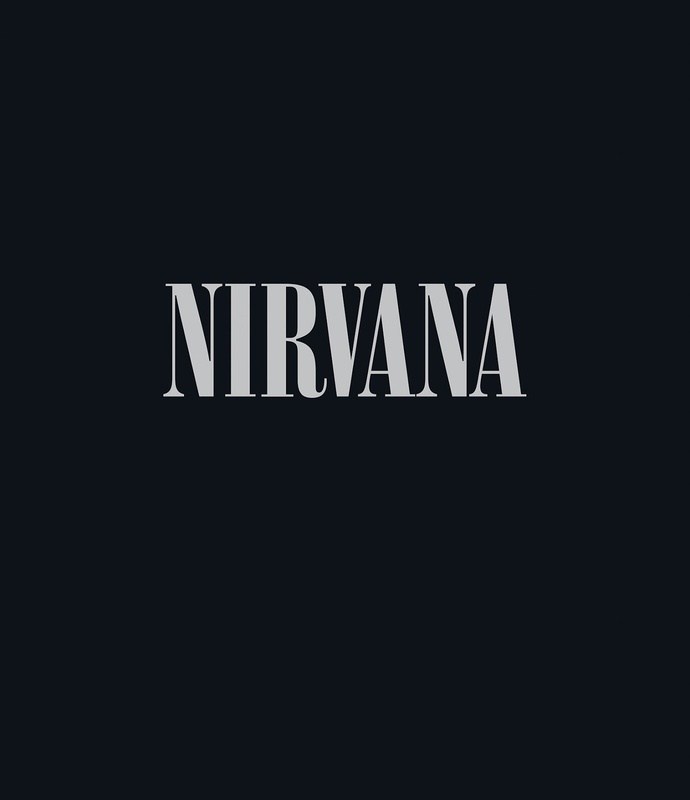 To find out more about this release, please visit nirvana.com.